Mr. Kennedy is responsible for identifying and acquiring new investment opportunities, overseeing leasing responsibilities on eleven buildings totaling over 400,000 SF, and to build relationships with owners and brokers. Mr. Kennedy’s experience includes over 13 years of sales and marketing experience, specifically in directing companies in growth and expansion. 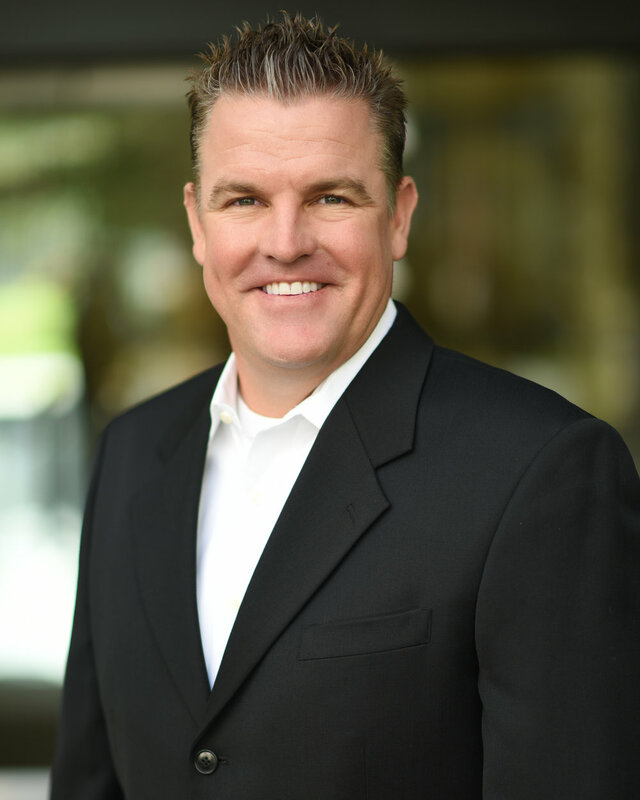 Mr. Kennedy is a graduate of California Polytechnic State University, San Luis Obispo and earned a Masters Degree in Business from California State University, Long Beach, and is currently a licensed real estate broker in California.